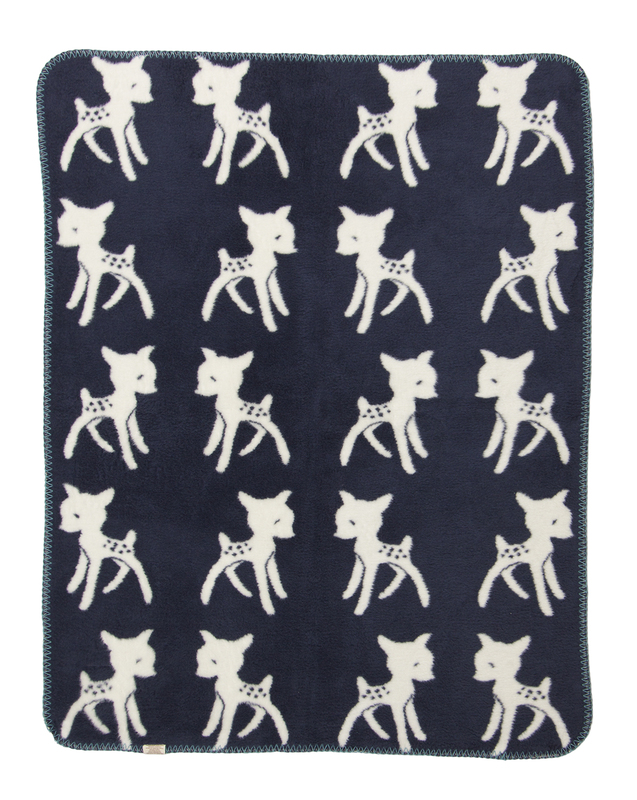 Add a touch of nature to the nursery with a timeless bambi-print blanket that wraps your little one in snugly soft warmth. 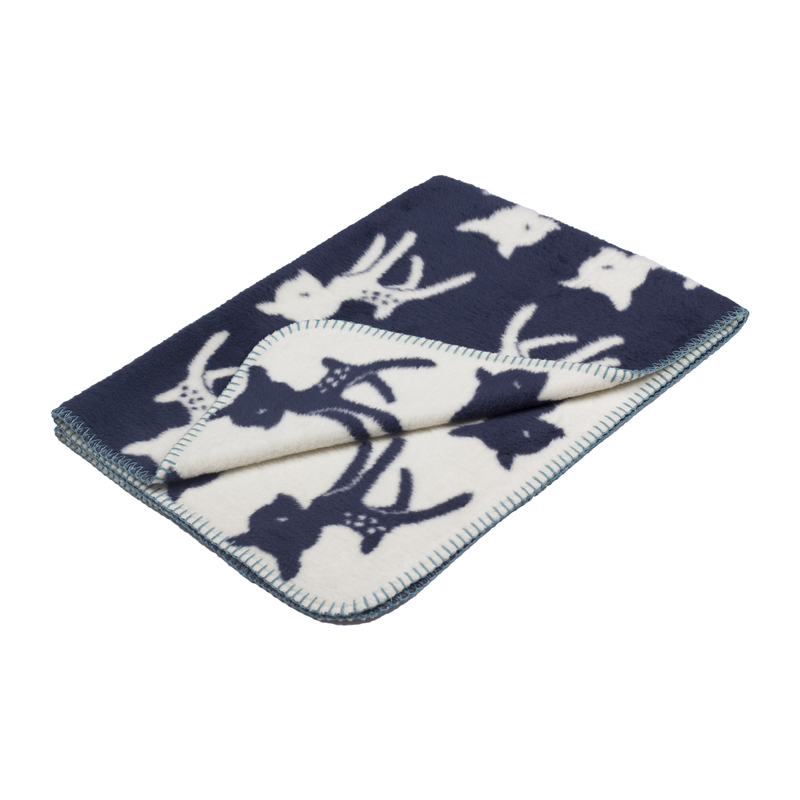 Classic navy color is always stylish. 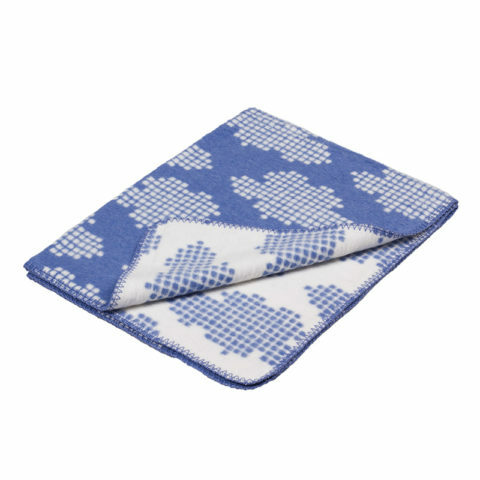 A bright aquablue boarding adds a modern edge and more design to this elegant blanket. 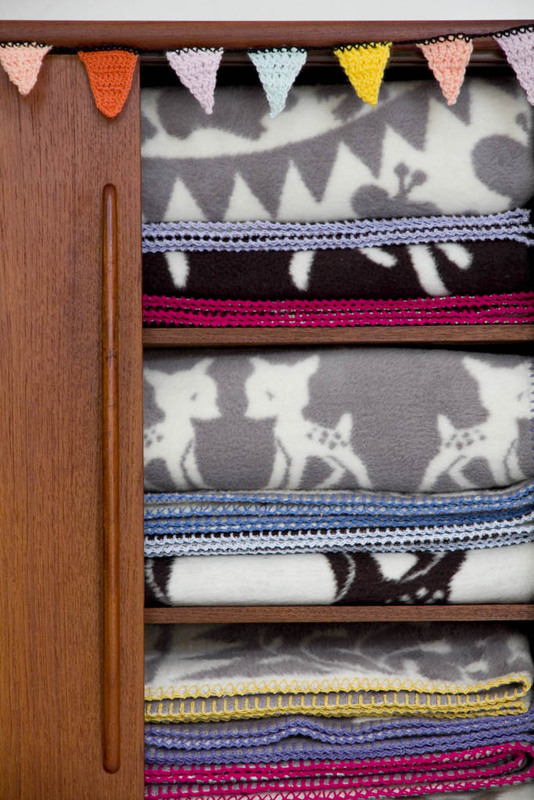 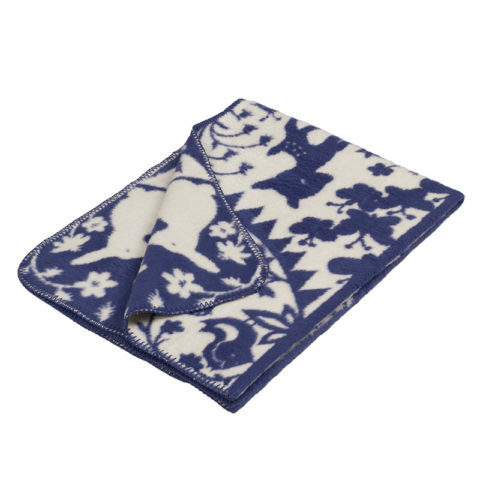 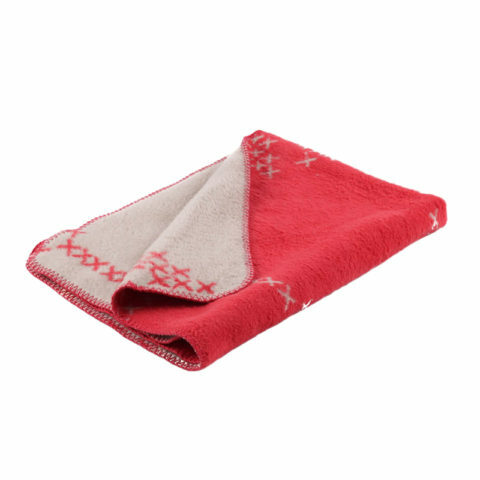 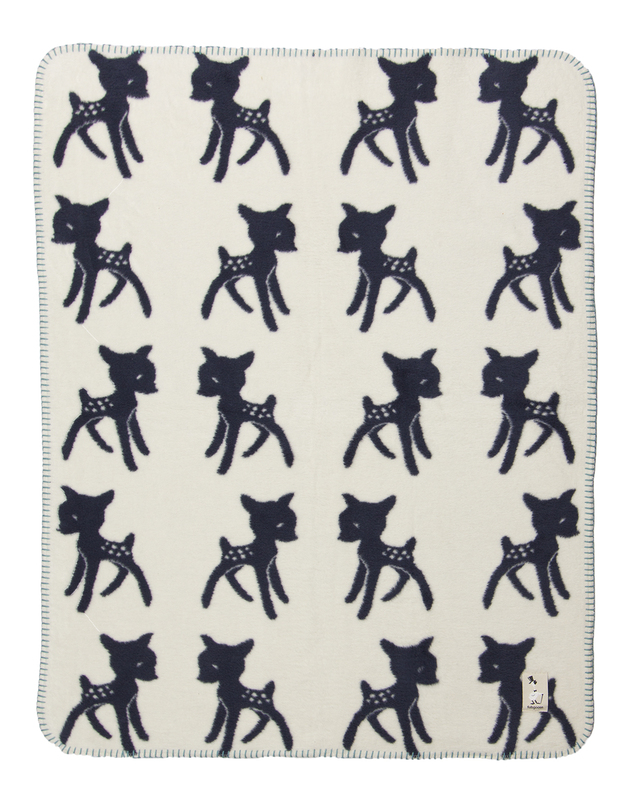 This super soft brushed cotton blanket with adorable bambi pattern is reversible. 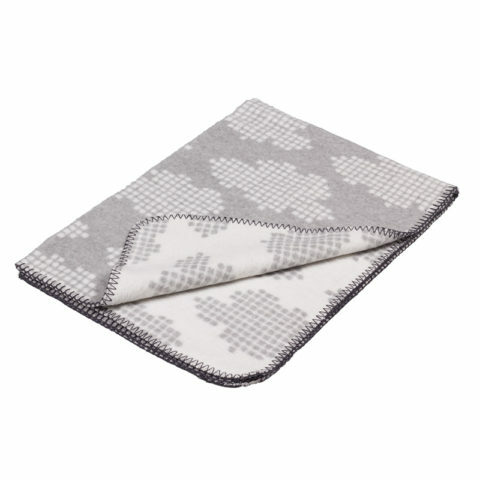 The other side features the same design but with white background color in reverse.